I’ve mentioned before that I used to be not so good with baking. General cooking, no problem, but the mysterious alchemy of baking? Not so much. 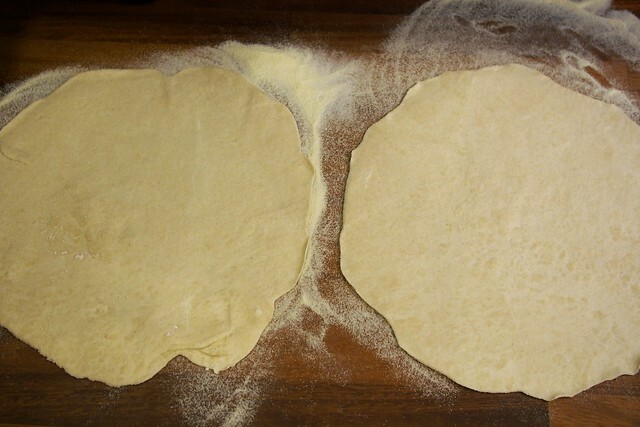 But things are improving – proving, hah – and I had a fun experiment recently thanks to a lump of fresh yeast, bought for just 50p at my lovely local bakery. 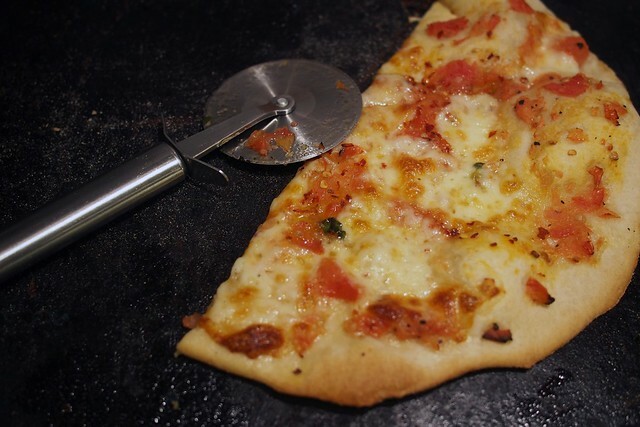 Making the perfect from-scratch pizza at home has become a bit of an obsession, and I’m getting very close now. 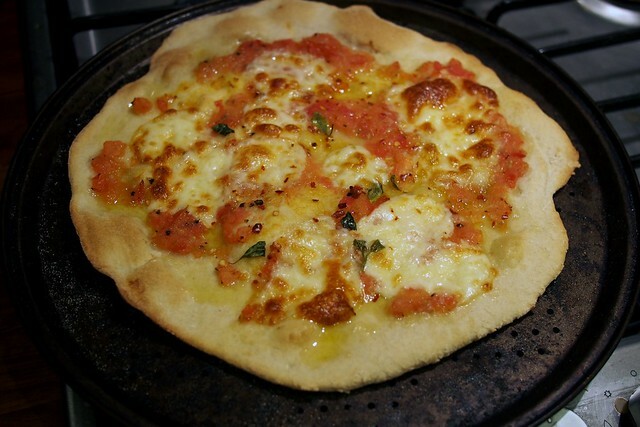 It has a Franco Manca style raw pulped tomato sauce on top, finished simply with mozzarella, basil and olive oil. I just need a wood-fired oven to get that perfect bubbly charred finish. 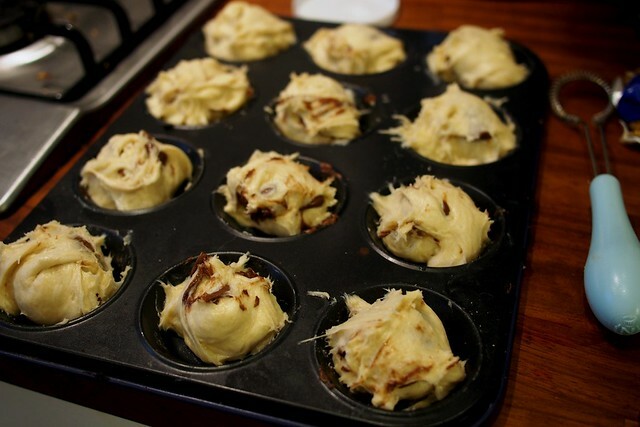 Then I made these Nutella-spiked brioche buns (based on this recipe) to take into my first day at Sidekick. They were pretty tasty, though kind of more cakey than bready in texture. 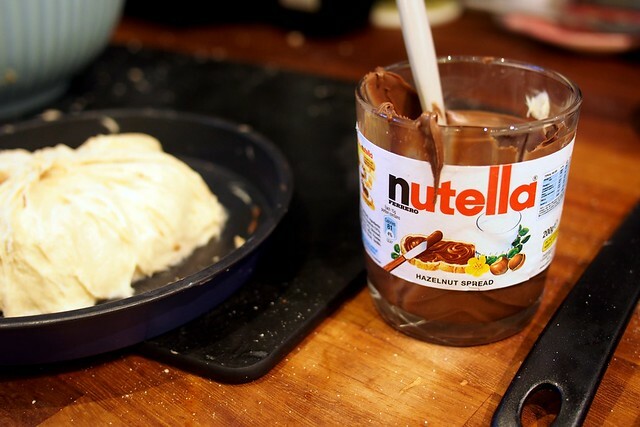 I also realised that Nutella is pretty delicious, after years of thinking I wouldn’t like it. I still maintain it is not appropriate breakfast food, however: I couldn’t even face these bad boys first thing in the morning. 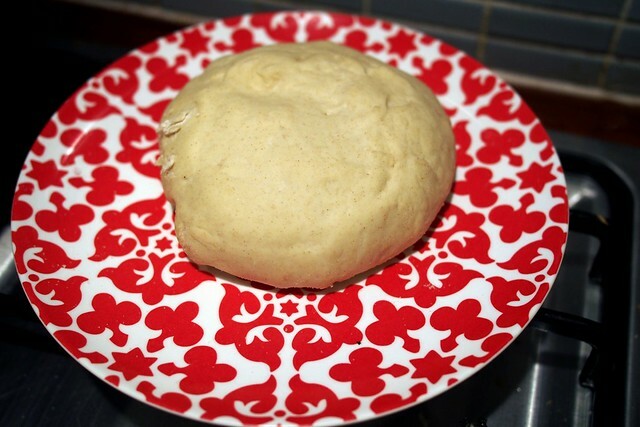 I have the leftover yeast sitting in my freezer now – any favourite bread recipes I can try next? 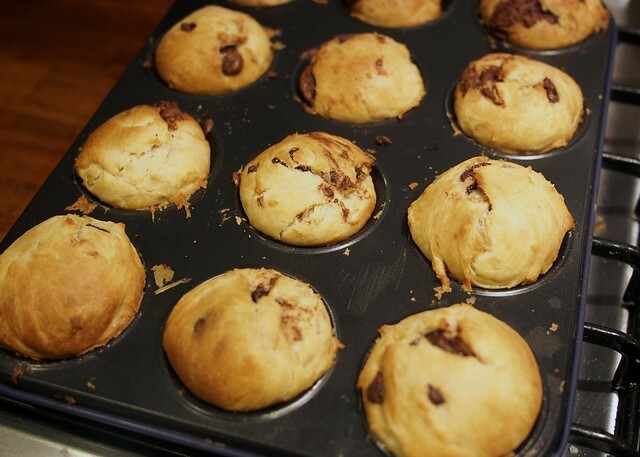 “Nutella-spiked brioche buns”: now THAT is an idea. The pizza and brioche look delicious. I’ve never baked anything in my life, but now you’ve inspired me! Well I’m not sure that this will count as a recipe suggestion, but if you are getting interested in bread, I really recommend reading Elizabeth David’s “English Bread & Yeast Cookery”. It is far more than a cookbook, the first half of the book is a fascinating social history, viewed through the prism of bread making . Only the second half is turned over to recipes. It’s beautifully written like all her books, and a work of great scholarship too. It’s just a great read, and of course it will also give you lots of ideas to try out too!